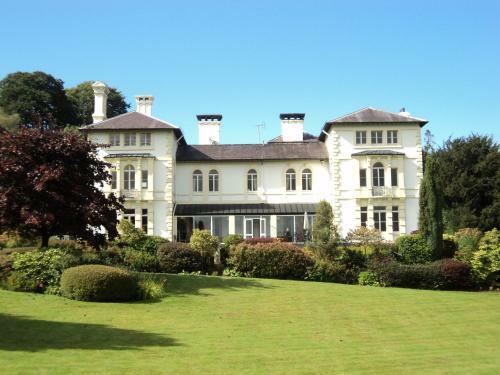 Home | Tregaron Tourist Information and pictures of Tregaron, Ceredigion, Wales. 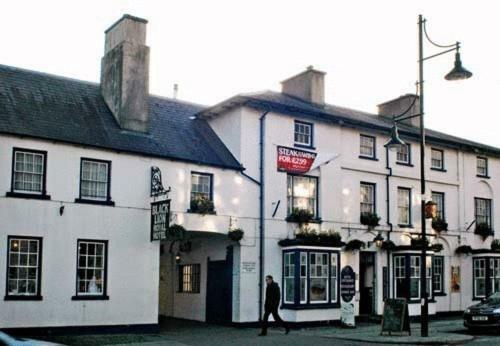 The market town of Tregaron is situated in the upper Teifi Valley some ten miles north east of Lampeter in Ceredigion, West Wales. The town straddles the Afon Brennig (a tributary of the Teifi) and sits on the western flank of the Cambrian Mountains. The town name comes from Caron, to some a King to others a Saint, who died and was buried here during the 3rd century. His grave is thought to be where the church tower stands. The present church was built in 1848, but the tower dates back to the 14th century. It sits on a small mound, which was created to cover Caron's grave. The building includes Victorian features, with fine details on the doors and ornate windows. Tregaron was for many years a centre from where the drovers would set out with their cattle to the markets of London and the south of England. Henry Richard was born in Tregaron in 1812. In 1868 he became Member of Parliament for Merthyr Tydfil, a post he held until his death in 1888. Richard was famous as “the Member for Wales”, bringing the country's problems to the awareness of fellow Parliament members and advocating peace in Wales. A statue in Tregaron's town square commemorates him. You may make an instant secure hotel or cottage reservation close to Tregaron. Hotel and cottage availability and letting rates are confirmed online prior to booking. Simply click through to the accommodation page, choose a suitable property, check availability, including dates of stay, to confirm the exact room rate and reserve the accommodation.